In 1994, Jeff Bezos resigned from his well-paid Wall Street job as the vice-president of a global investment management firm and moved to Seattle to launch a start-up. He ended up founding Amazon, which was originally called Cadabra; the name was later changed to Amazon partly because the Cadabra sounded too much like “cadaver”, partly because a name starting with an “A” would be more likely to occur at the top of any list that was alphabetized. The company was named after the Amazon River because it evokes something “exotic and different”, but also because the Amazon is the biggest river in the world and Bezos intended his company to be the biggest store in the world. The company started as an online bookstore before expanding its business to offer a wide range of products. Today, Amazon is the largest Internet-based retailer in the United States. True or False? In 1959, in the suburbs of Paris, brothers Bernard and Ignace Challerand found BIC (a name created by combining their initials) to commercialise the lighter they developed the year before. In 1971, BIC buys Crystal, a company that produces and sells ballpoint pens. The pens, as well as the company, are renamed Bic Cristal. The Challerand brothers started exporting their products to the US as soon as 1972 and they soon became market leaders for both lighters and ballpoint pens. As the company grew it diversified its offerings: BIC Sport (manufacturing watersports equipment) was created in 1979. Even though it grew on to become a global company, to this day, BIC is still owned at 50% by the Challerand family. True or False? False. In 1945, Marcel Bich starts selling fountain pens and mechanical pencils, before buying the ballpoint pen patent and launching the product in France. As the ballpoint pen became more popular, the company changed its name to BIC, a name easy to pronounce in any language. Starting from 1954, BIC expanded its business into several countries; nowadays BIC is present in over 162 countries and the ballpoint pen is the most sold pen in the world. BIC is also known for its lighters, razors and printed paper products. In 1706, Thomas Twining opened a tea and coffee shop at No. 216 Strand, London. Twining soon gave up coffee to focus solely on tea and he was the first to sell brewed tea to consumers; a way to make them taste test his various blends. The shop soon gained a reputation for having the some of the finest blends in London, and quickly started selling more dry tea than brewed. 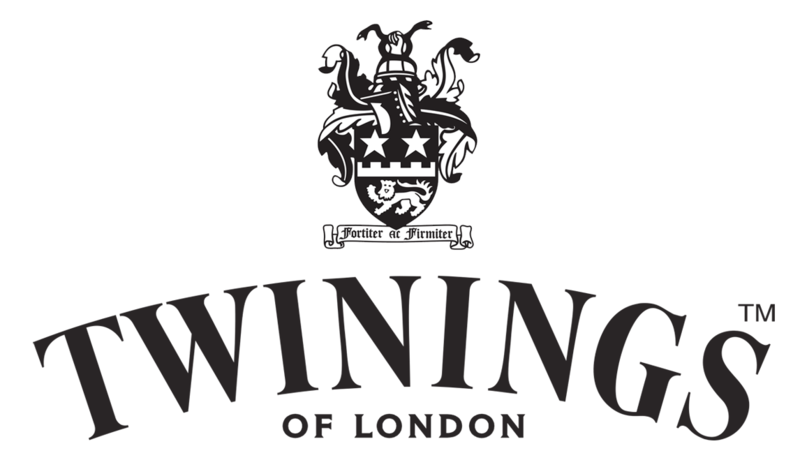 Recognised for its high quality, Twining was granted a Royal Warrant by Queen Victoria in 1837 and remains the Royal Family official tea supplier ever since. True or False?